Tasting Note: Fresh, zesty, juicy and full. 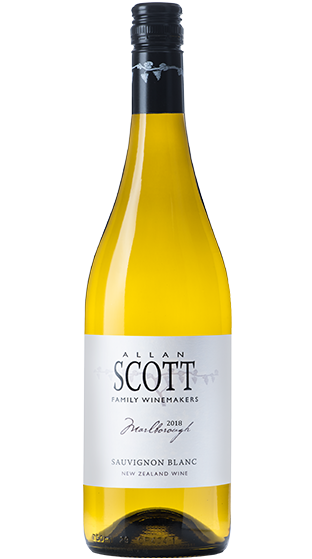 Tropical fruit with a fresh herbaceous character balanced with zesty passionfruit and a dry finish. Vegan friendly.